Kobe Stud Breeding has grown from a family line of farming in vegetables, game, dairy and now has built a reputation of supplying excellent genetics to the South African wagyu beef industry. Kobe Stud Breeding continually seek out and improve the genetic material in our aim to reproduce top quality wagyu with the help of experienced veterinary scientist, embryologist, nutritionists and beef masters. All our animals are destined for beef production. To ensure the highest marbling quality, we raise all our Wagyu animals on high quality feeds produced by experts from Karoowater Feeds. A stress free, clean environment and water also play an important part of our breeding program. 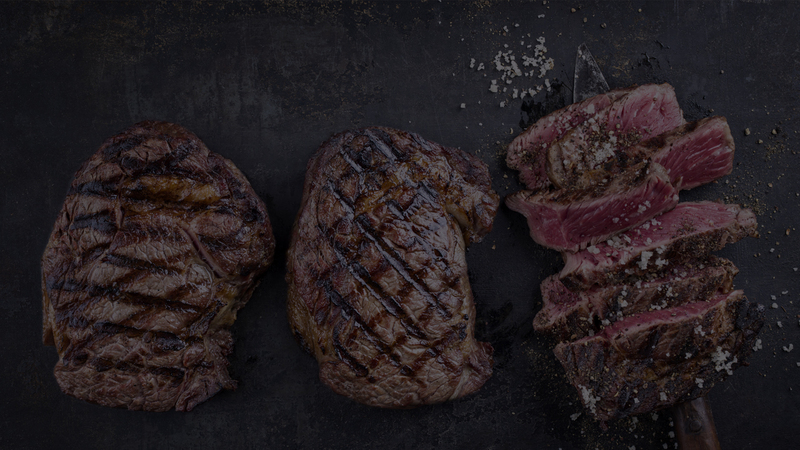 We are passionate about the wagyu industry and firmly believe in the integrity that our clients deserve. Kobe Stud Breeding aim to supply exceptional animals in the best condition to our buyers, whether it is your only business or your newly investment portfolio and are committed to give every client our very best service. We welcome our clients to visit us in Cradock to share our experience and walking together into the future of the South African wagyu industry.